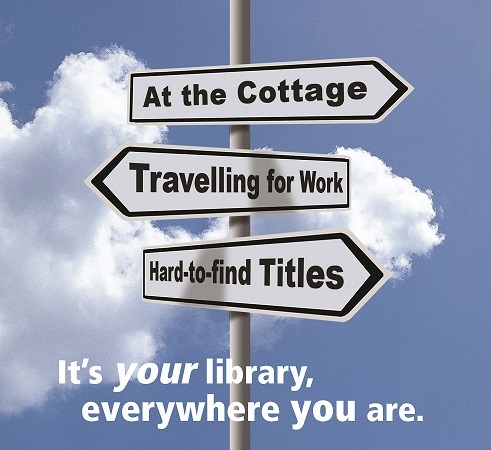 It’s your library, everywhere you are. Registration: Get a card for free at all public libraries, bookmobiles, university and community college libraries across the province. Borrowing: Gain access to tons of books, specialized collections and more! Returning: Simply return your materials to the most convenient participating location, even if it’s kilometers away from where you borrowed them.